With the rise of the sacred ritual of “the camera eats first”, eating food went from a way to fill our bellies to an actual movement, almost a religion. A food trend would take over the blogospheres (or Instaspheres) and it becomes a rat race of who can hop on the bandwagon the fastest and upload it on social media for the world to see. Unfortunately as we learnt yesterday sometimes a food trend may not be all it’s cracked up to be. Either through mishandling, indifference or just sheer risk-taking, food trend mishaps do happen. Sometimes, it’s people who take the trends too far past what is safe. Here’re some examples. Yesterday’s case of an unfortunate teen’s throat and hand burns was not the first time that liquid nitrogen has made the news. A teenager in the UK previously needed her stomach removed after consuming a cocktail made with liquid nitrogen, apparently given to her without proper guidance on the consumption of liquid nitrogen-made foodstuffs. And that bar in particular was serving up the cocktail to achieve a “cauldron-like effect”. The express purpose of the Dragon’s Breath trend is to put the food in your mouth to breathe out the cloud à la a dragon. 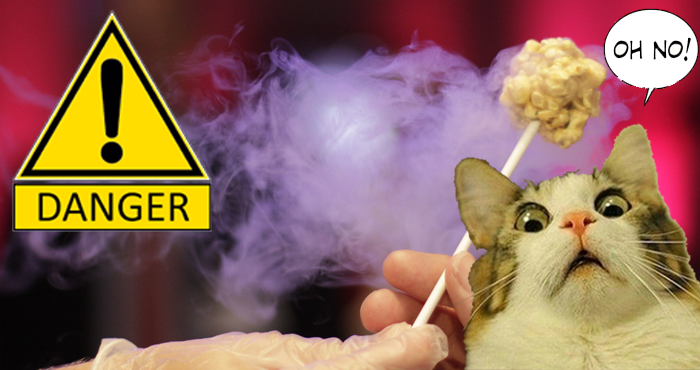 It can cause burns if the liquid nitrogen has not properly evaporated off the food before consumption. 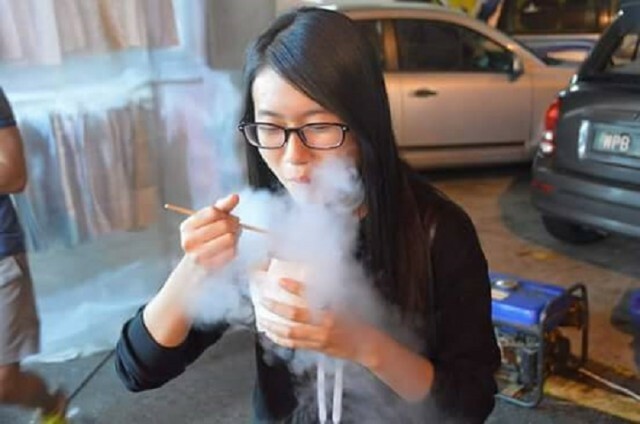 In a strange twist on life, it might actually be safer to achieve this dragon’s breath effect through vaping, another trend that has seen its own share of mishaps. Anything with a “healthy dessert” label usually gets quite a bit of buzz, and Konnyaku was no exception since some 10 years ago. 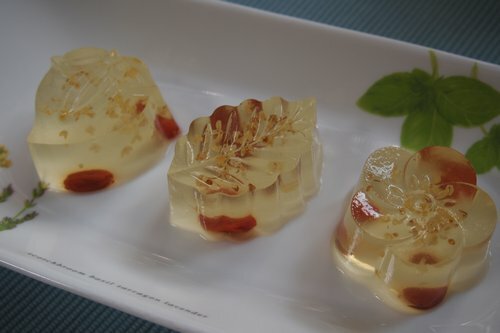 This plant-based jelly is derived from the Devil’s Tongue, and it is rich in dietary fiber and minerals. Konnyaku has also gained some popularity as a zero calorie alternative for noodles, and is often cited as a prime choice for dieters. As a jelly it is more rubbery and solid compared to some of its more jiggly cousins, which caused a series of choking incidents in young children or elderly people who might not be able to chew the jellies properly. A choking hazard warning began to appear on Konnyaku Jelly packaging in Japan after these incidents. This popular local cuisine is served mostly in Korea and Japan, though the Korean iteration is more well-known. It’s referred to as Sannakji there, and can be eaten either chopped-up or as a whole octopus. 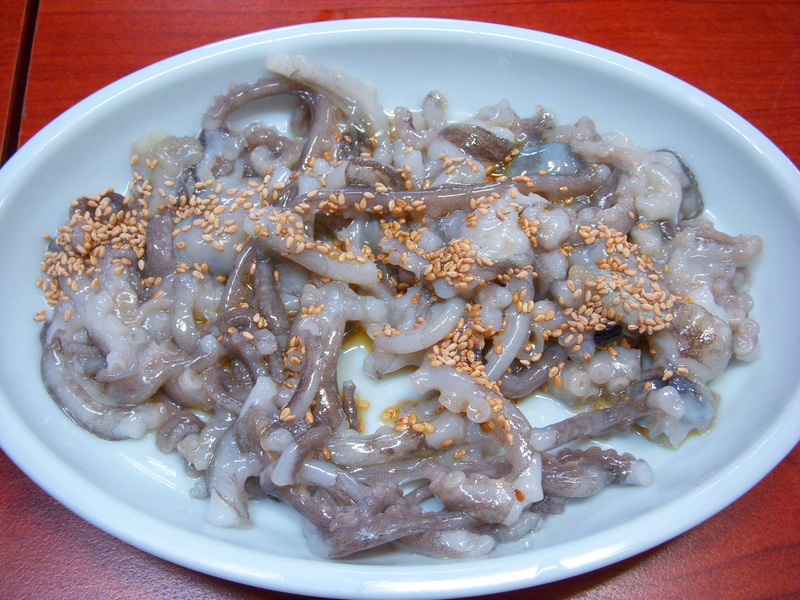 Eating the whole version of Sannakji by wrapping a baby octopus around a pair of chopsticks is said to give strength to eaters. The chopped up version seems easier to eat, but there have been people who choked on both versions of the dish. The main cause of death for this particular dish is when patrons do not chew the octopus properly, thus causing the tentacles to stick to the throats and choke the eater, especially for those who are intoxicated. Many over the years have mocked the USA for such laws, but it’s not without reason. 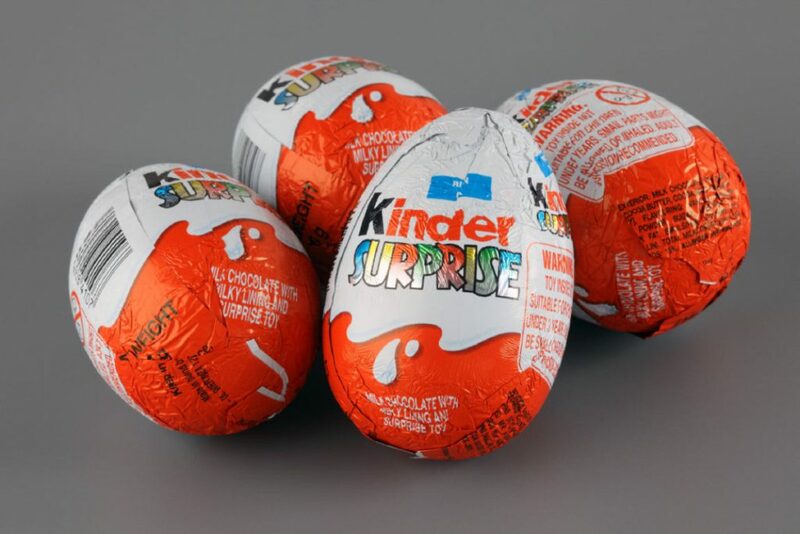 There are at least 3 known instances of children who have died from choking on the toys hidden inside the chocolate eggs. There was even a campaign some of the parents, calling for the European Union to ban the sale of these Kinder Surprises. There was once upon a time in recent memory where anyone in Malaysia couldn’t get a cup of the famous bubble tea without going through a long line of bubble tea enthusiasts. 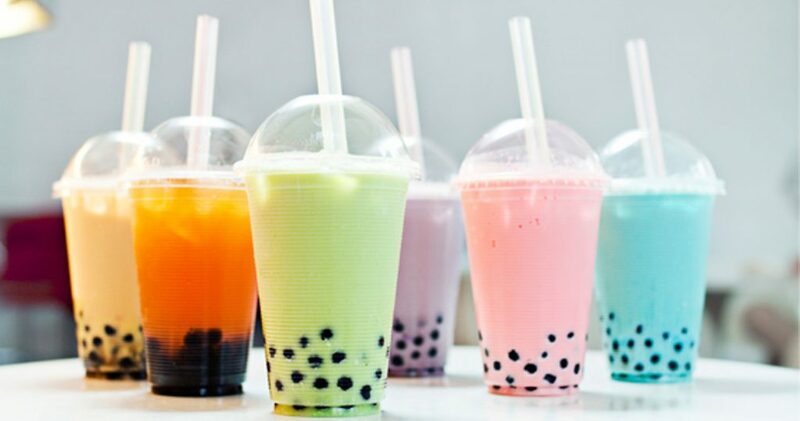 The pearls in bubble tea were seen as delightful little surprises that was enjoyable to chew on in a refreshing drink. Then, news broke out that the tapioca pearls in bubble tea may contain cancer-causing chemicals. The scientists found traces of styrene, acetophenone, and brominated substances that shouldn’t be in food at all. This news came on top of an already existing choking hazard (yet again) concern for small children that is echoed by the German Federal Institute of Risk Assessment. Not even health-buffs are safe from putting themselves in danger for food. 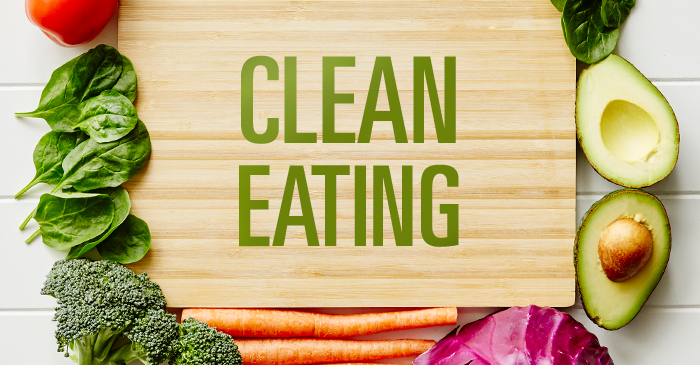 Often seen as a healthy alternative to fad diets, clean-eating is said to focus instead on a sustainable food lifestyle where believers focus on eating raw, unprocessed foods that makes them as close to their natural forms as possible. However trying to find raw, unprocessed food is a big challenge in today’s society, which is partly why mental health experts are warning of the risks in the trend. It is causing a growing number teens to be very thin, and perhaps cause death if taken to extremes. The lifestyle apparently causes the certain followers to obsess over what they eat and develop obsessive habits over the long-term. 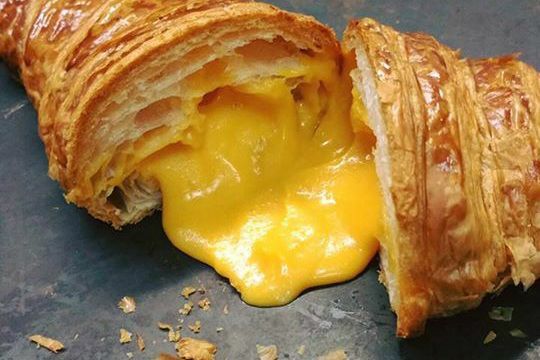 First of all, I would like to apologise to the Salted Egg Yolk fans out there. Pairing this famous sauce with either pizzas or lava cakes may prove to be a bad idea as “Salted duck egg yolks contain twice the cholesterol of butter and are high in sodium.” Despite that, it has not deterred the Salted Egg Yolk craze to sweep the nation, with more and more eateries offering it as part of their menu. But seeing as preparing salted eggs can take up a lot of time, foodies may be surprised to find that many eateries use a powder instead that is mixed with water to create the sauce. According to Unilever Food Solution’s website, a 6X800g pouch of golden salted egg powder lists chicken egg (not even duck’s), shortening powder, creamer and colouring as its main ingredients. This particular food trend has seen a bit of a revival with llaollao’s introduction into Malaysia recently, with their famous cookie sauce as the talk of the town. But even before the era of llaollao, frozen yogurt is seen as a healthy snack, usually paired with fresh fruits or even sweet sauces. But diners might as well be screaming for ice cream as that is basically what frozen yogurt is. 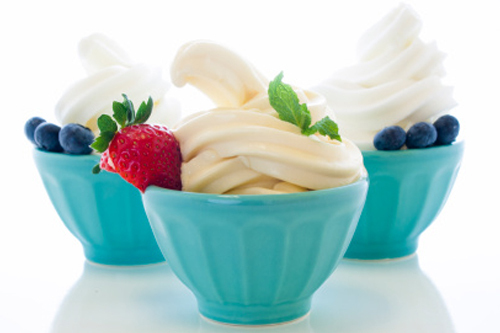 While natural yogurt may only be made out of milk and cultures, frozen yogurt usually finds its way to a store in liquid form, chock-full of corn syrup and artificial flavourings. Similar to the bubble tea pearls, the thickener used in frozen yogurts has also been linked to ingredients that may cause cancer. I’m not quite sure who came up with this idea that proposals needed to be a surprise, but it has been a thing that even popular sitcom Friends made a reference to. One method for proposers to add that zest of surprise for their beaus is to hide the engagement rings in food. Sometimes, it is something immediately visible like in a glass of champagne. Other times, the ring is hidden into goodies like fortune cookies which are not meant to be eaten immediately. 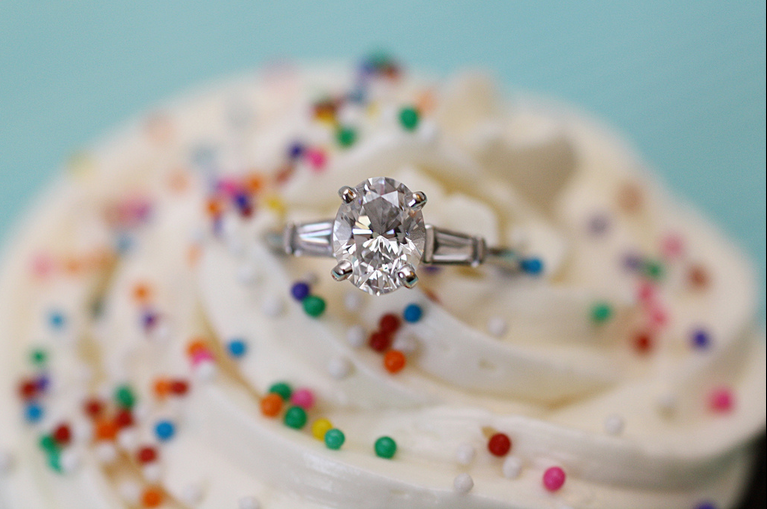 Then, there are those who try to hide the ring in food such as cakes or perhaps even bigger meals like burgers. Without going into too much detail, finding an engagement ring in one’s throat is certainly a surprise.